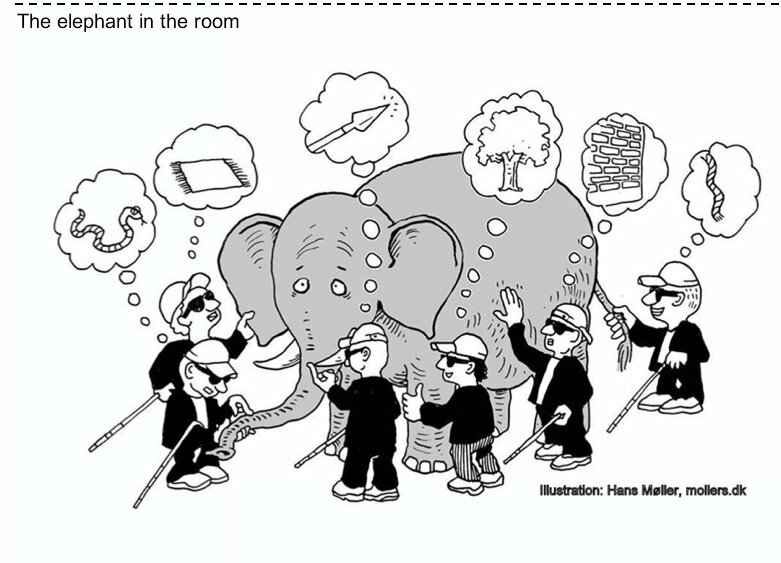 This "Elephant in the room" is the perfect model to explain why the hierarchy is a wrong answer to complex issues. Imagine that all these "experts" will go and make their report to a minister who, while not having been confronted with field realities, will have to build a synthesis, then make a decision for the whole community. You are currently browsing the Blog Odyssée weblog archives for October, 2017.